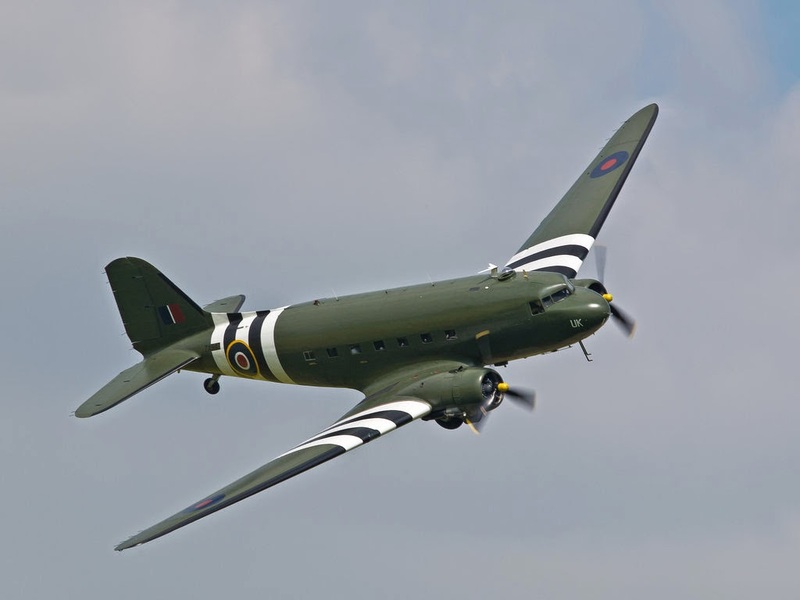 The Dakota (RAF designation) is a military transport aircraft developed from the civilian Douglas DC-3 airliner. It was used extensively by the Allies during World War II and remained in front line service with various military operators through the 1950s, and into the 1980 and early 1990s in South Africa. During World War II, the armed forces of many countries used the C-47 and modified DC-3s for the transport of troops, cargo, and the wounded. The U.S. Naval designation was R4D. More than 10,000 aircraft were produced in Long Beach and Santa Monica, California and Oklahoma City, Oklahoma. The Oklahoma City plant produced 5,354 C-47s from March 1943 until August 1945. 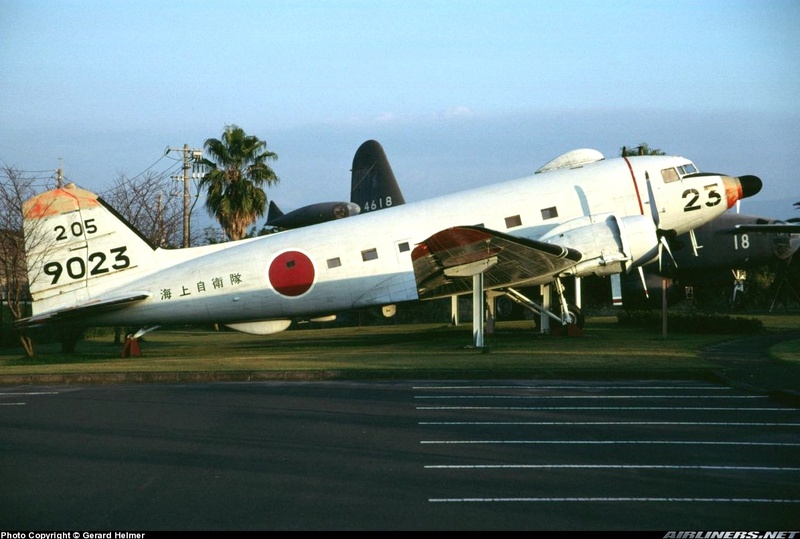 The C-47 was vital to the success of many Allied campaigns, in particular those of D-Day, Guadalcanal and in the jungles of New Guinea and Burma, where the C-47 (and its naval version, the R4D) made it possible for Allied troops to counter the mobility of the light-traveling Japanese army. Additionally, C-47s were used to airlift supplies to the embattled American forces during the Battle of Bastogne. 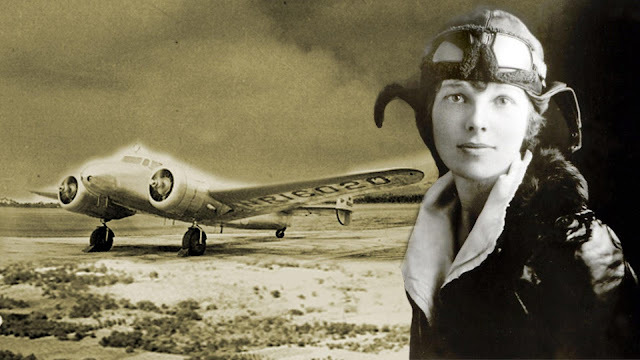 Possibly its most influential role in military aviation, however, was flying "The Hump" from India into China. The expertise gained flying "The Hump" was later be used in the Berlin Airlift, in which the C-47 played a major role, until the aircraft were replaced by Douglas C-54 Skymasters. 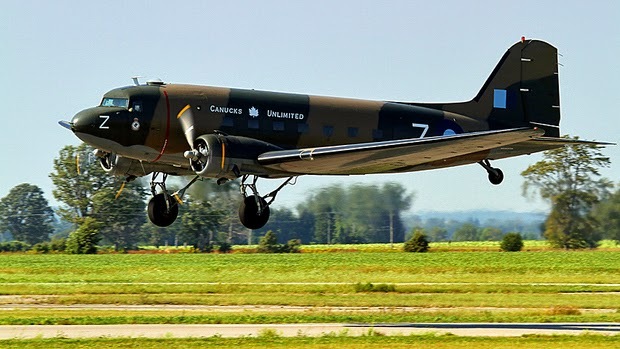 C-47s (about 2,000 received under lend-lease) in British and Commonwealth service took the name Dakota, from the acronym "DACoTA" for Douglas Aircraft Company Transport Aircraft. The C-47 also earned the informal nickname 'Gooney Bird' in the European theater of operations. Other sources (C-47/R4D Skytrain units of the Pacific and CBI, David Isby, Osprey Combat Aircraft #66, Osprey Publishing Limited, 2007) attribute this name to the first plane, a USMC R2D - the military version of the DC-2 - being the first plane to land on Midway Island, previously home to the native long-winged albatross known as the gooney bird, which was native to Midway. The United States Air Force's Strategic Air Command had Skytrains in service from 1946 through 1967. Several C-47 variations were used in the Vietnam War by the United States Air Force, including three advanced electronic warfare variations, which sometimes were called "Electric Gooneys" designated EC-47N, EC-47P, or EC-47Qs depending on the engine used. [ EC-47s were also operated by the Vietnamese, Laotian, and Cambodian Air Forces. A gunship variation, using three 7.62 mm miniguns, designated AC-47 "Spooky" often nicknamed "Puff the Magic Dragon" also was deployed. Large numbers of DC-3s and surplus C-47s were in commercial use in the United States in the 1940s. In response to proposed changes to the airworthiness requirements that would limit the continuing use of the large numbers of DC-3s and surplus C-47s in commercial use in the United States, Douglas offered a late 1940s DC-3 conversion. This was modified to improve takeoff and single-engined performance, to meet the new Civil Air Regulations. 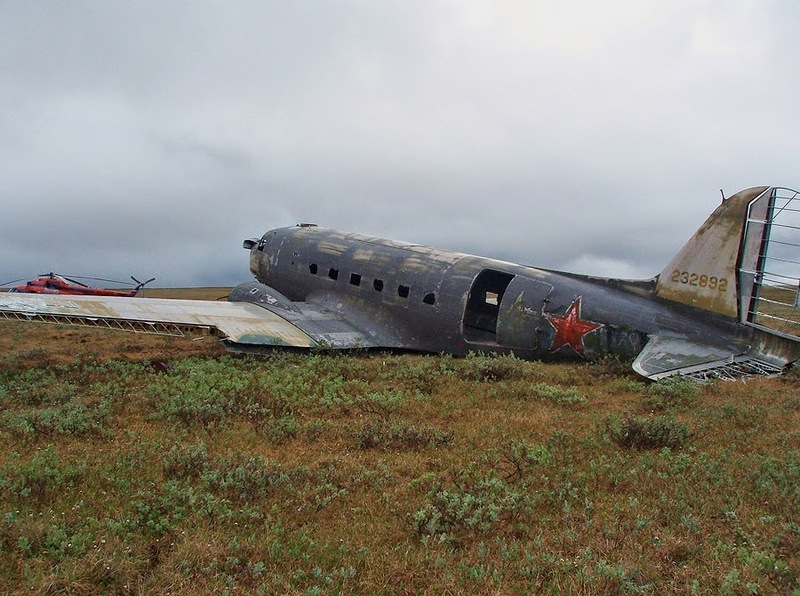 The new model, the DC-3S or "Super DC-3", was 39 in (0.99 m) longer. It allowed 30 passengers to be carried, with increased speed to compete with newer airliners. The rearward shift in the center of gravity led to larger tail surfaces and new outer, swept-back wings. More powerful engines were installed along with shorter, jet ejection-type exhaust stacks. These were either 1,475 hp (1,100 kW) Wright R-1820 Cyclones or 1,450 hp (1,081 kW) Pratt & Whitney R-2000s in larger engine nacelles. 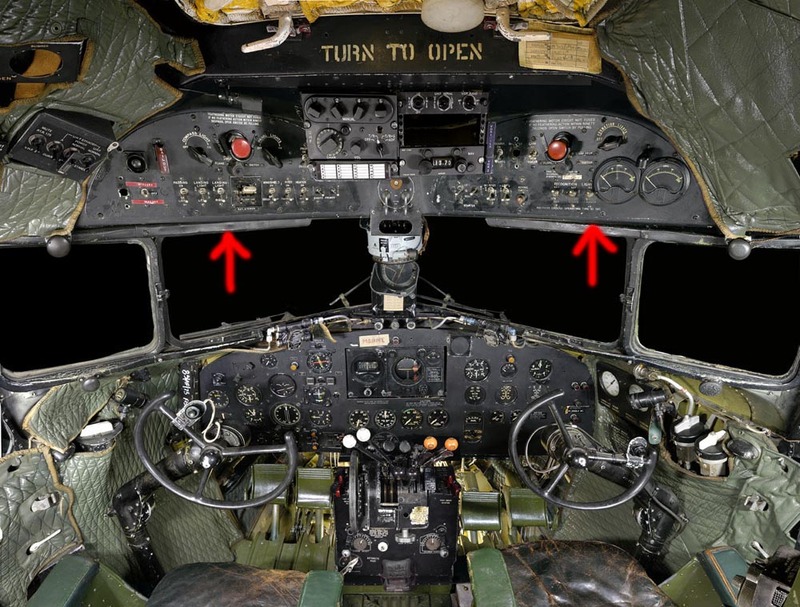 Minor changes included wheel well doors, a partially retractable tailwheel, flush rivets, and low drag antenna. These all contributed to an increased top speed of 250 mph (400 km/h). With greater than 75% of the original DC-3/C-47 configuration changed, the modified design was virtually a new aircraft.The first DC-3S made its maiden flight on 23 June 1949. YC-129: Super DC-3 prototype for evaluation by USAF redesignated C-47F and later passed to USN as XR4D-8. Wright R-1820 engines uprated to 1425 hp. R4D-5L: R4D-5 for use in Antarctica. Redesignated LC-47H in 1962. Photos of this type show the removal of underslung engine oil coolers typical of the R-1830 engine installation; apparently not needed in the cold polar regions. Dakota II: RAF designation for nine C-53 Skytroopers received under the lend lease scheme. 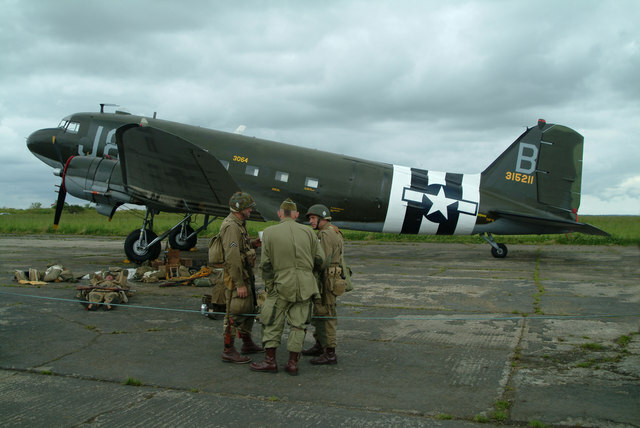 Unlike the majority of RAF Dakotas, these aircraft were therefore dedicated troop transports, lacking the wide cargo doors and reinforced floor of the C-47. Dakota III: RAF designation for the C-47A. Dakota IV:RAF designation for the C-47B. 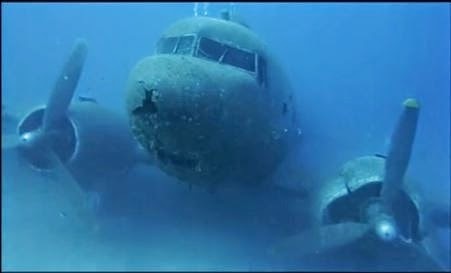 I believe that picture of a Luftwaffe example is a DC-2, not a DC-3. Found some great info: http://www.pprune.org/archive/index.php/t-169824.html will post on Russian Variants, and on the Axis Dc2s and 3s too!